Researchers investigated the effect of outside playtime on eyesight problems in children. 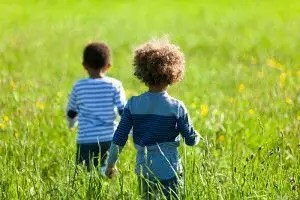 They found that children who spent an extra 40 minutes of outside playtime per day had a reduced rate of developing myopia (near-sightedness) in the following three years, compared with children who did not increase their outside playtime. A recent research study has found that rats with liver failure that were treated with adipose derived stem cells lived longer than a control group of rats. 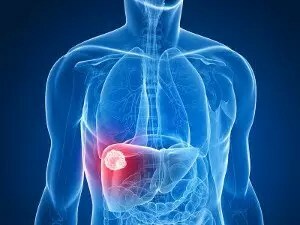 While still in early phases of research, this treatment method appears to be a promising, less expensive, and less painful option to treat acute liver failure. 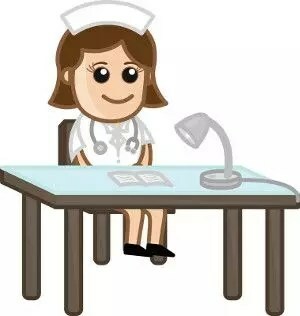 Further study is necessary before clinical trials in humans can go ahead. 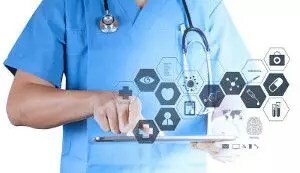 Building on the existing capsule endoscope, the tadpole endoscope is being developed as a possible new diagnostic tool for cancers of the gastrointestinal tract. The tadpole endoscope has been assessed in stomach models, however, further study in animal models are necessary before it will be ready for diagnostic procedures. A study has investigated the association between screen time and symptoms of depression among young adults. Participants were followed for up to 12 years. The study reported that depression scores were higher among young adults who spent more time during their adolescence watching TV. The study did not find the same associations between depression and increased computer time during adolescence. 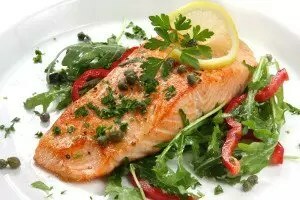 A review of 26 clinical studies has found a significant reduction in the risk of depression with increased consumption of fish. The results were found to be true for both men and women. Further study is needed to determine whether types of fish or cooking methods alters the findings.